Google’s Project Glass is perhaps the most exciting thing to manifest from the search giant since the original Nexus 7 made waves last year, and even then, it’s difficult to justify including a small, cheap tablet in the same sentence as a product that could prove to be game-changing. The Explorer Edition has gone down well with creative types, and in the past month or so, we’ve seen Google expand the beta testing to bring more interested parties into the fold. Now, it has been made known that Glass Explorers can purchase a second pair of the geeky spectacles, and with the refreshed model of Glass having only been released in October, the development process appears to be moving through the gears. Alongside the updated Glass, the Big G also recently launched the Google Glass Accessory Store, which sells specialized peripherals for the product. These range from special earbuds to clear shields to charging equipment, and they all have one thing in common right now – sky-high prices. This could, and almost certainly will change once the product hits the consumer market, for the inevitable wave of third-party offerings will simply force Google to make its accessories more affordable. Although the store has been a godsend to Explorers wanting to try out accessories, or replacement ones, it has been beset by quite a major bug. 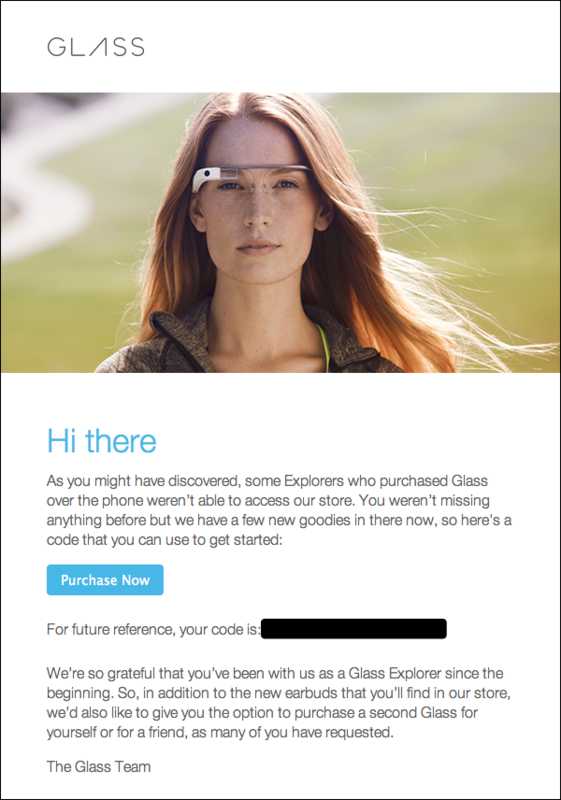 Since the whole process is one still very much at beta stage, these snags are likely to crop up here and there, but Google has sent out emails noting that the issue locking some Explorers out of the Google Glass Accessory Store has been rectified, and is functioning as it should. 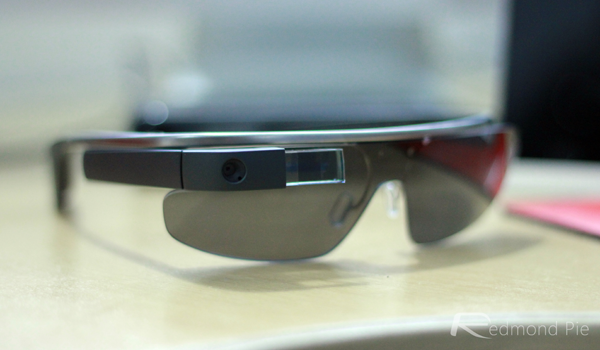 So, Google Glass Explorers looking to get a friend in on the action can now do so. The usual payment will naturally be required, but since this is still a relatively exclusive program, it’s good to see that Google is relaxing its policies in anticipation for the eventual launch. Glass is expected to hit the market early on next year, and with Rochester Optical working on versions to suit the fashion-conscious, sporty, and those requiring prescription lenses in order to see properly, we can expect a decent variety of form factors.